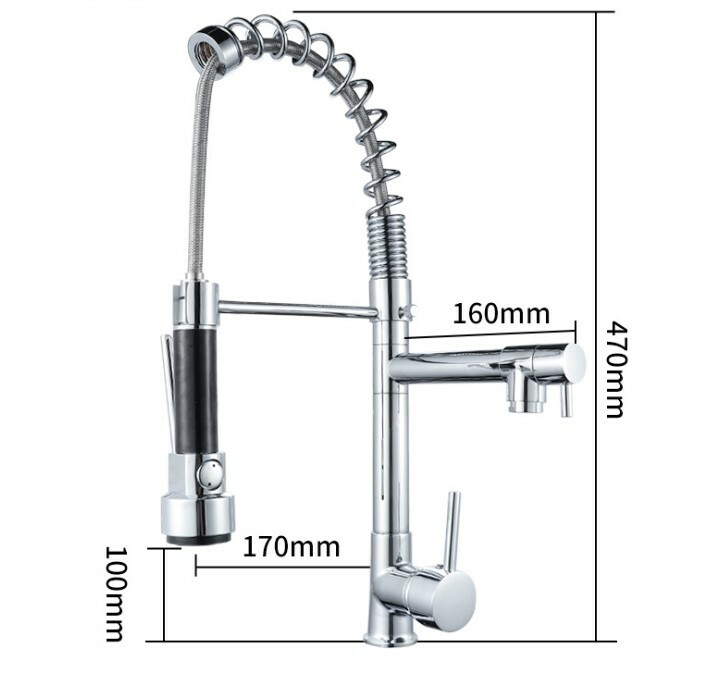 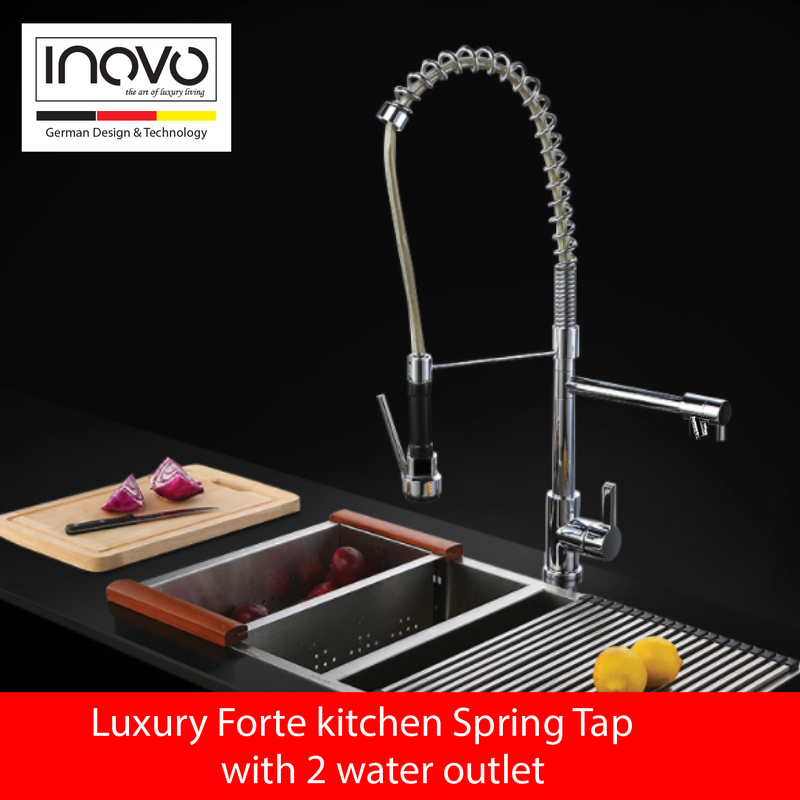 Sleek and striking, the Forte offers a professional-style kitchen faucet in double water outlet and two spout heights, featuring a 360° turnable spring arm for maximum flexibility and a solid metal spray which allows for easy switching between mousseur and spray function. The Forte also offers a swivel spout and variants with extractable dual spray and side sprays which guarantee the highest performance levels as well as stunning design.The Forte offers the ultimate flexibility for kitchens where performance really matters. 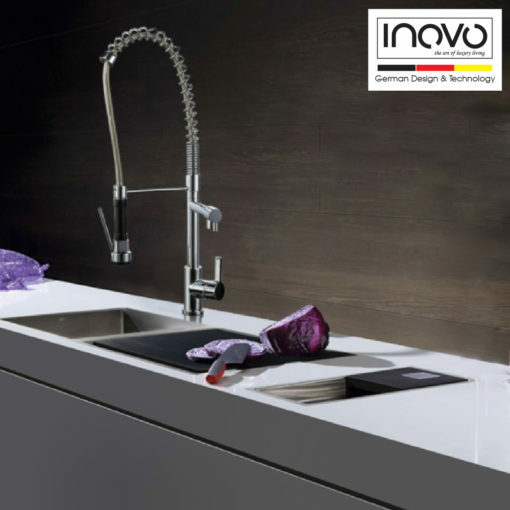 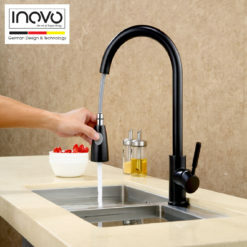 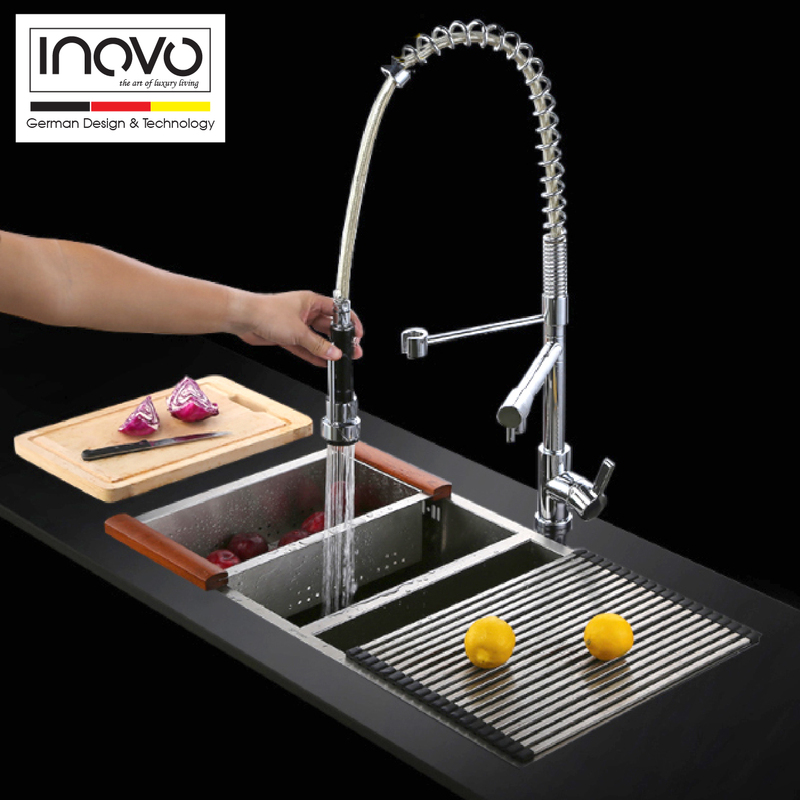 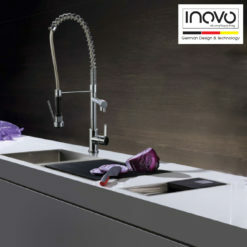 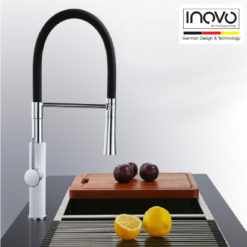 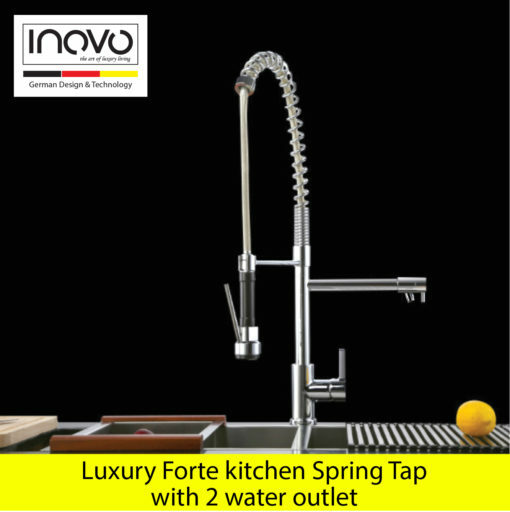 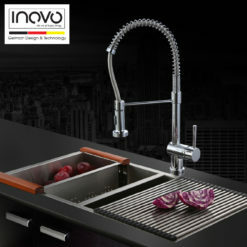 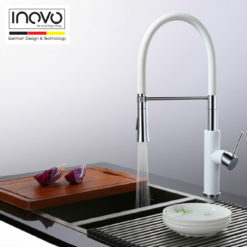 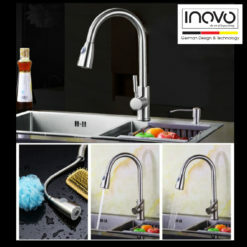 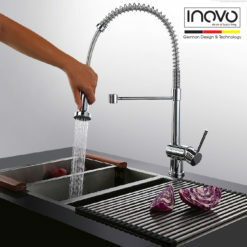 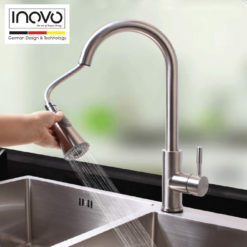 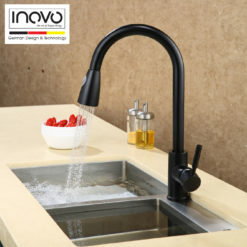 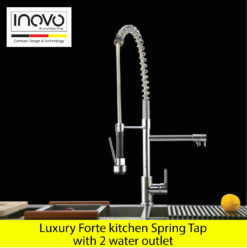 With the INOVO Forte, we are redefining the focal point of your kitchen. 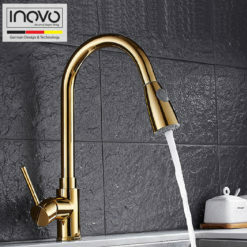 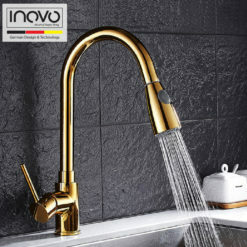 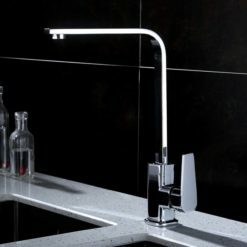 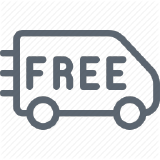 You get the minimalist, high-end design idiom faucet.